After a visit to the amazing Santa Monica Farmers Market (California), I was inspired to make a fresh Peach and Ginger Lassi. 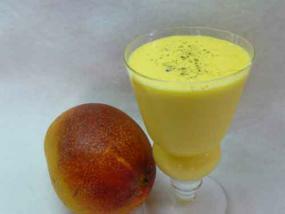 Though mango is the typical ingredient for a sweet lassi, peaches are a great substitute. 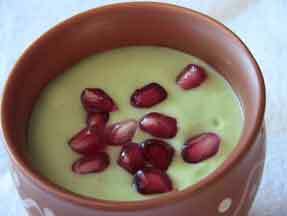 Try both the sweet and savory version of this versatile lassi recipe. During my trip to Los Angeles, I had the chance to film with fellow YouTuber Hilah Johnson from HilahCooking. 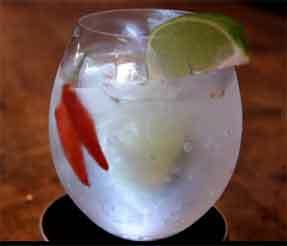 She helped me make a Spicy Gin and Tonic…for those craving some pizazz to their cocktail! If you are interested in adult beginner recipes with simple ingredients, please check out her YouTube channel. 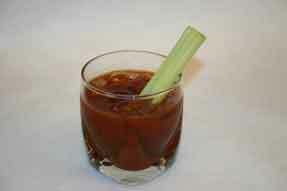 Twisted Bloody Mary Drink Recipe – Virgin or Spiked! Instant coffee doesn’t have to be a teaspoon of instant coffee powder mixed with milk or water. 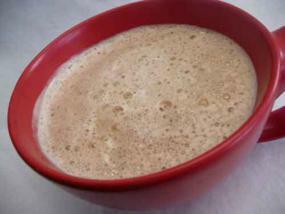 Try this interesting method to make a superior cup of instant coffee. Summer’s almost here and its the perfect time to let the kiddos help out in the kitchen. 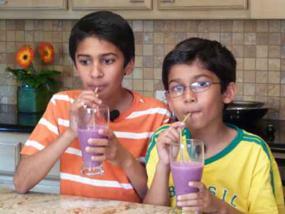 Let them try their hand at this easy recipe for fruit smoothie…the perfect nutritious and delicious after-school snack. Once in a while, we crave a change from boring sodas and juices. 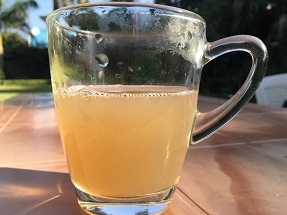 Gajar ki Kanji, a unique tasting beverage made from carrots and beets, is a great alternative to your average drink. 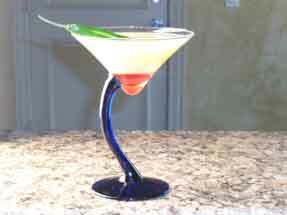 Add a few green chilies to give this recipe an added kick or simply enjoy this refreshing and beautiful beverage. 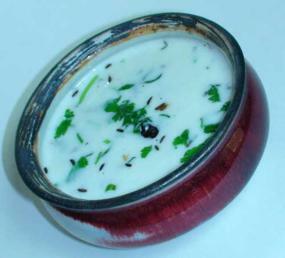 Sambharam is a refreshing yogurt drink popular in South India. 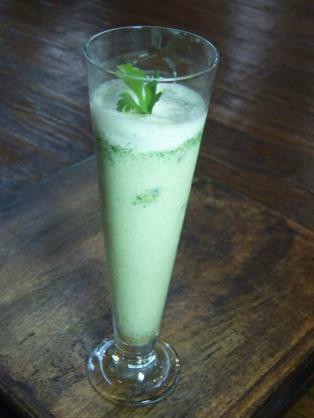 With soaring temperatures, this light and flavorful concoction is the perfect beverage to cool the body and soul. 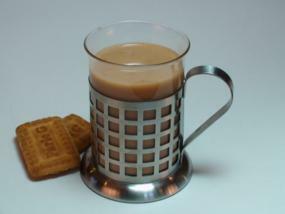 There are many different ways of making tea – hot tea, iced tea, with lemon, with milk, with masala, and more! 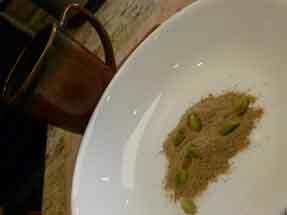 Here is an aromatic version made with spicy ginger and sweet cardamom – the desi way! 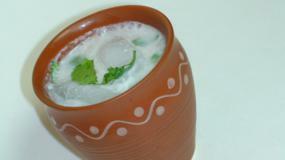 Sol Kadi is a refreshing Konkani drink with a light coconut base and a hint of kokum. I first had it in Goa quite a few years ago and just fell in love with it. 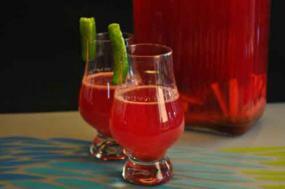 Once you try it, we are sure you’ll be hooked to this unique Indian drink recipe. 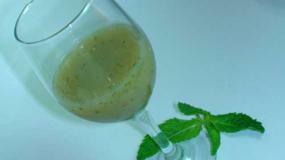 Panna is a refreshing Raw Mango Drink that is just perfect to beat the summer heat. 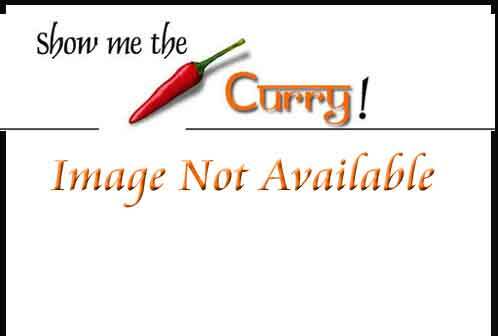 It has a wonderful balance of flavors – sweet, sour and savory. 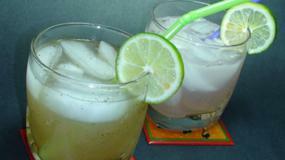 Try this recipe for an amazing alternative to boring sodas. 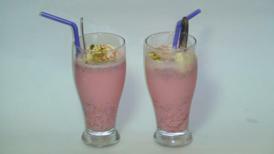 Submitted By:Krishna Get ready for the summer, cool down with this awesome drink! Submitted by: 4ever4you I encountered this drink in an obscure Doon Club in northern India in my teenage years – wasn’t allowed to drink alcohol. The taste, and especially the name (sounds like Zeher – poison), stayed in my memory. 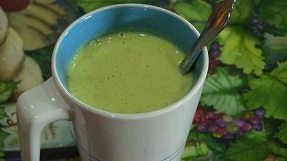 I finally recreated that excellent drink based on what I remember it tasted like. There are different ways to make chai (or tea) ranging from plain (milk, water, sugar and tea leaves) to masala (the plain with a kick!) and anywhere in between. You can buy tea masala in packets from any Indian store. 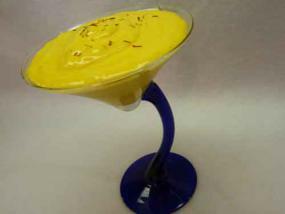 Posted by: Ramesh For a cool refreshing drink during hot summer time, here is a modified lemon drink. With Summer right around the corner, try delicious and refreshing Lassi, a cold yogurt drink, popular in the state of Punjab, India. 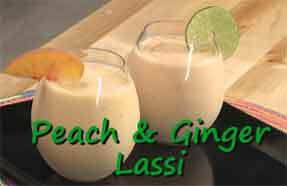 Lassi comes in many varieties including sweet lassi, salted lassi, mango lassi, etc. 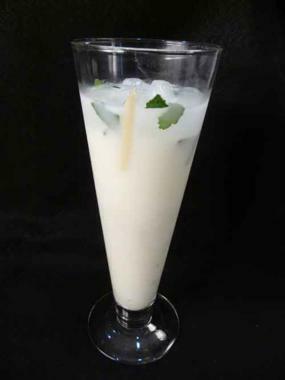 This lassi recipe is a minty variation with a kick! 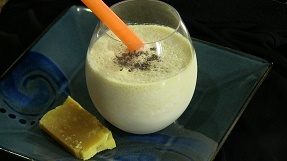 When Cantaloupe is in season, try this light and refreshing recipe for Cantaloupe Milk Shake. It’ll cool down even the hottest of summer days!